What's more fun than vaping Pure? Probably nothing, but we've added something that's just as fun! You can now enjoy your favorite, all natural, pesticide-free oil with nearly anything! 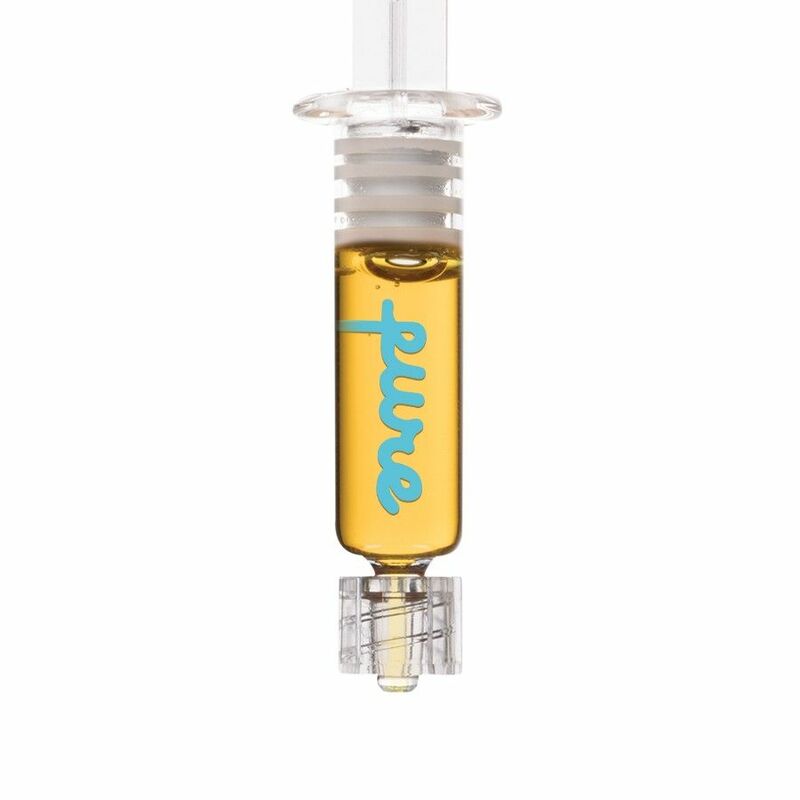 The Pure Syringe is the perfect addition to your daily routine. Just squeeze it onto your blunt or peanut butter sandwich and stay happy all day long!